Last month we talked about choosing the right job title to give job hunters the best chance of finding your jobs and keeping the search engines interested. The general advice carries over: Write like a human – your readers are people, not machines. Write for them first. 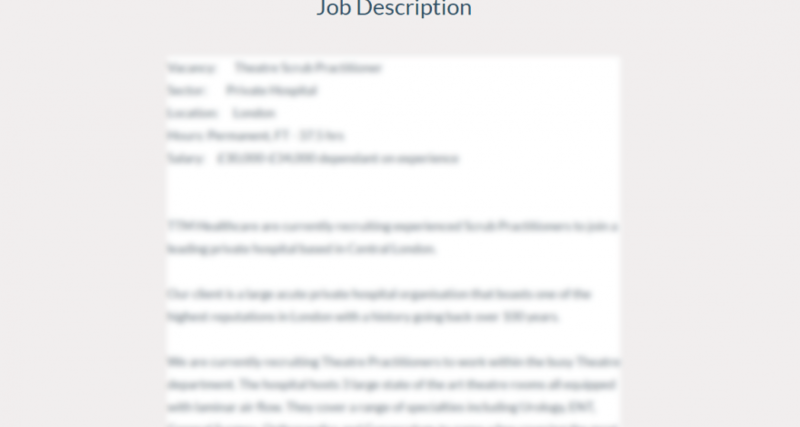 Think about your … Continue reading How do you write a great job description?